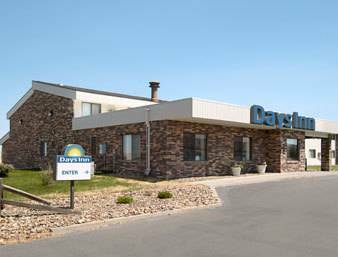 Just off of I-94 in beautiful eastern Montana, Days Inn Glendive is within walking distance to 2 restaurants and the Makoshika Dinosaur Museum. Also close to Makoshika State Park and a short drive away from Cottonwood Country Club. Experience the majestic beauty of the Badlands from the comfort of one of our rooms. Friendly staff waiting to greet guests. Coffee is on at all times and we have a continental breakfast in the morning. We pride ourselves for clean, comfortable rooms. There is room to walk or jog and enjoy the outdoors. Motel has a quiet location. Friendly staff waiting to greet guests. Coffee is on at all times and we have a continental breakfast in the morning. We pride ourselves for clean, comfortable rooms. There is room to walk or jog and enjoy the outdoors. Pets friendly, 10 dollars per pet per night.